Elegance, beauty, and style are just a few of the words that you could use to describe the all new 2018 Mazda6. Right from the first moment that you see it you will know that you are looking at something special. 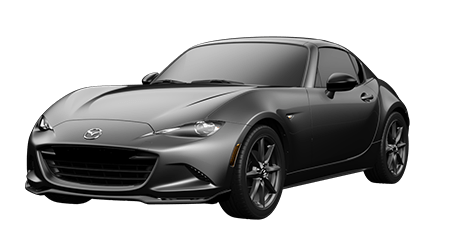 Whether you are talking about the flowing exterior lines, premium interior, or the quality of ride that you get, this car has something for everyone. 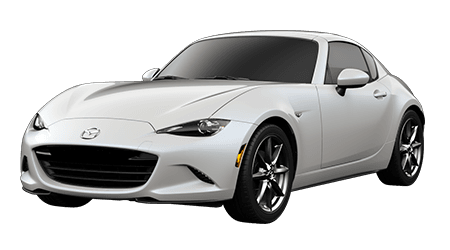 Take time out of your busy day to check it out in person on the lot of Cutter Mazda the next time that you are in Hawaii. We promise that you will love this place and love this car guaranteed. While there are certainly other sedans out there worthy of consideration, if you are looking to make a bold statement, you need the all new 2018 Mazda6 on your side. The unique Kodo “Soul of Motion” design present in the Mazda6 is like nothing else on the road today. There are so many reasons to love this look of this car, the only way to do it justice is by seeing it in person. 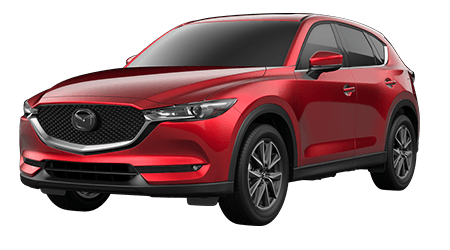 Let the Mazda experts at Cutter Mazda of Honolulu show you all the reasons that you should be saying yes to the Mazda6 by taking a trip to their easy to find lot. While the Mazda6 looks breathtaking, it is not only the looks that make this car so special. 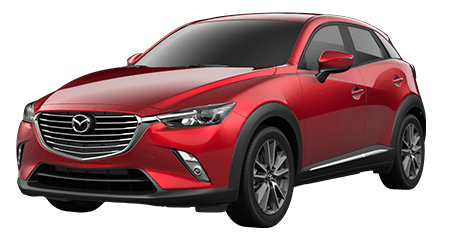 The powerful and responsive available turbocharged SKYACTIV G 2.5T engine that gives you 227 HP and 310 lb-ft of torque to handle whatever you and the road throw at it. Freeway speeds? No problem. Busy city streets? Not even a challenge. Wherever you go, let the 2018 Mazda6 get you there the best way possible - behind the wheel. Find yours on the lot of Cutter Auto near you in Honolulu, HI. 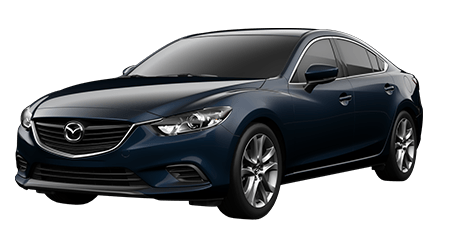 Experience the 2018 Mazda6 Today! 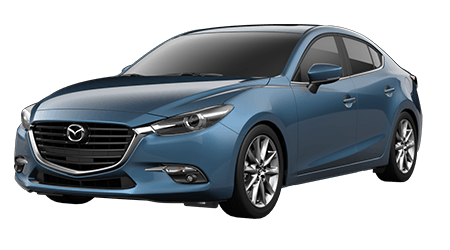 With five breathtaking trims to choose from, including the baseline Sport, the mid-line Grand Touring and the top-of-the-line Signature, there is a Mazda6 for everybody and every budget. Whether you buy the roomy, bold sedan for its advanced technology like its 360-degree surround-view monitor, or its intelligent safety features like its radar cruise control and blind spot monitoring, you're getting a vehicle that will turn heads. 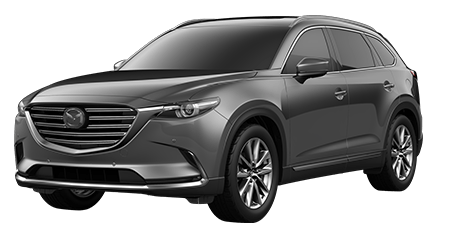 Complete an easy online credit application to get pre-approved for an auto loan so you can stay ahead of the game when it comes time to get into your new 2018 Mazda6. When you're ready to buy, head down for a test drive and we'll get you behind the wheel of the perfect Mazda6 trim level for your driving needs.